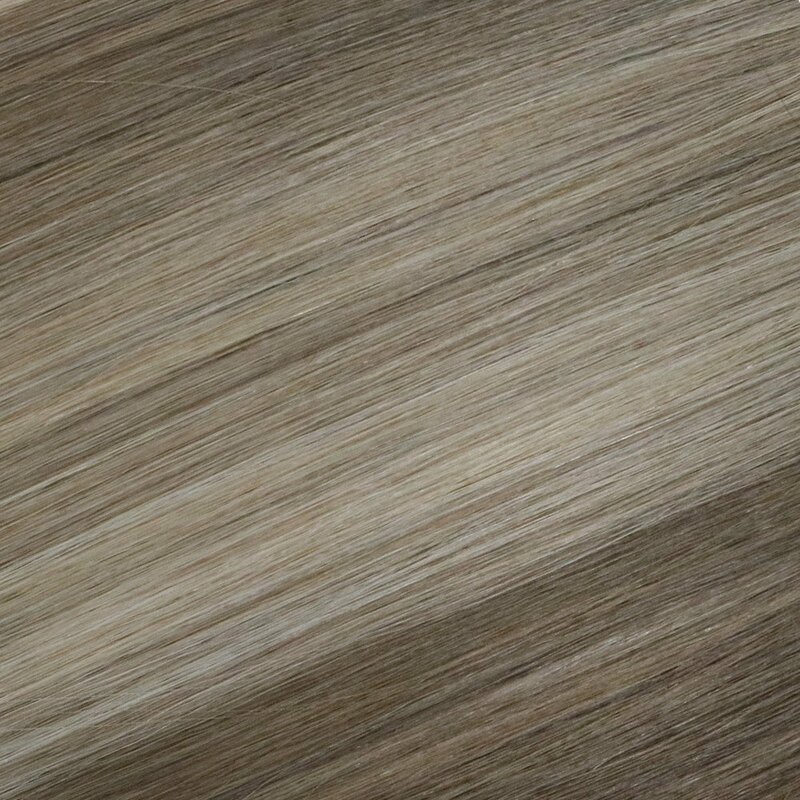 The UniWigs clip-in hair extensions are designed to transform your hair with adding volume & length and enhance your color in an instant. 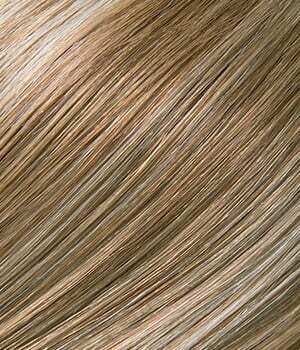 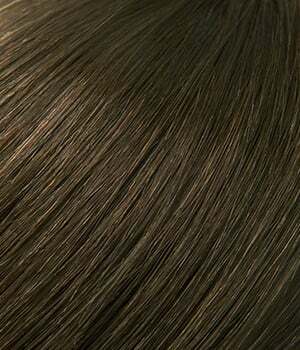 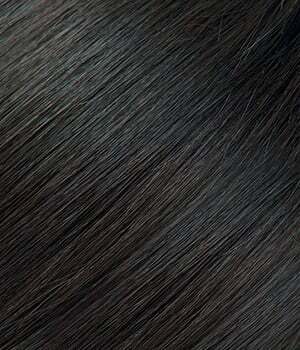 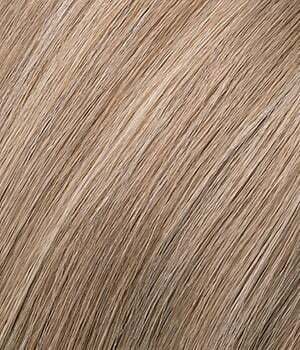 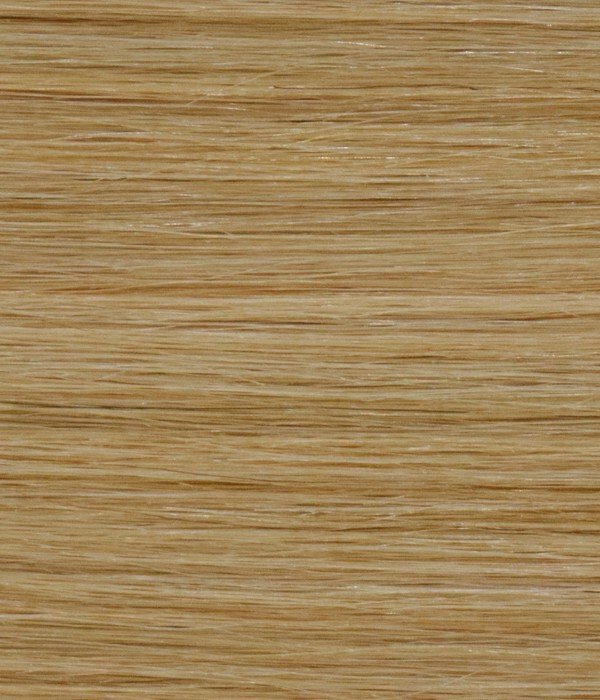 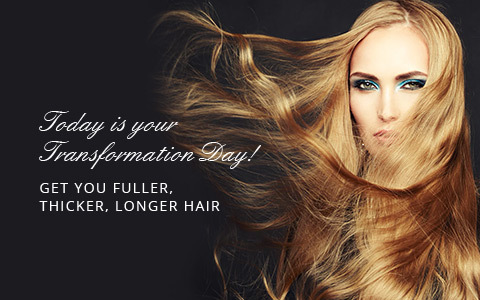 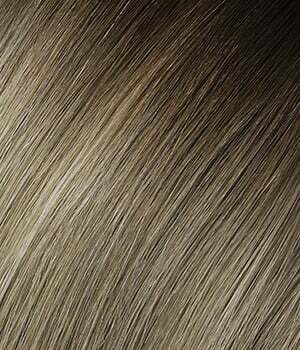 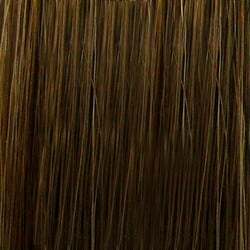 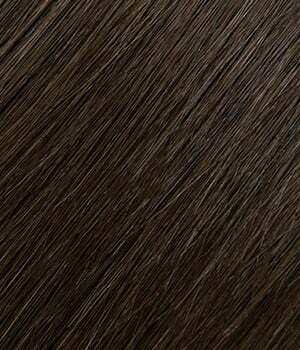 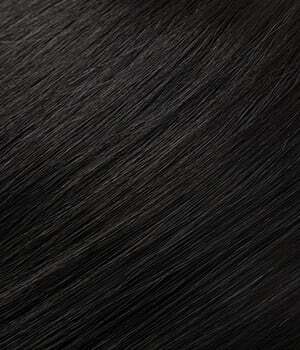 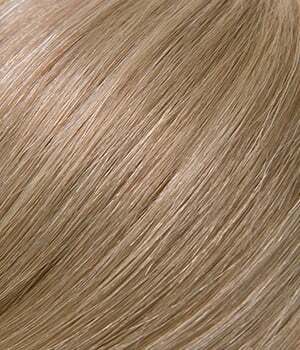 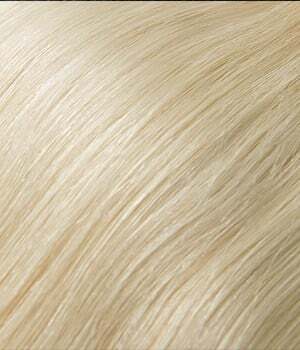 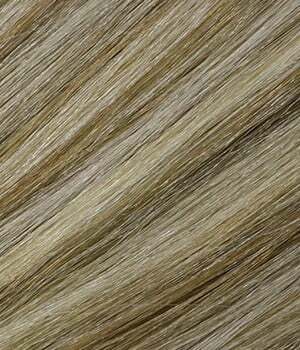 Our premium hair extensions are made with 100% remy human hair, which is heat friendly, double drawn and tangle-free. 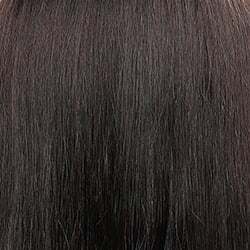 UniWigs is committed to providing the BEST hair to our dearest customers!